Classy, European, move-in ready bungalow situated on huge lot in great Clarkson location! Bright and spacious! Very clean! Painted in neutral colours! Family size eat-in kitchen with walk-out to veranda! Well sized principle rooms! Finished basement with extra bedroom, four piece bath, and huge recreational room with above grade windows! Gorgeous private yard – perfect for entertaining and gardening! 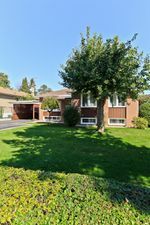 Excellent location: walking distance to Clarkson GO! 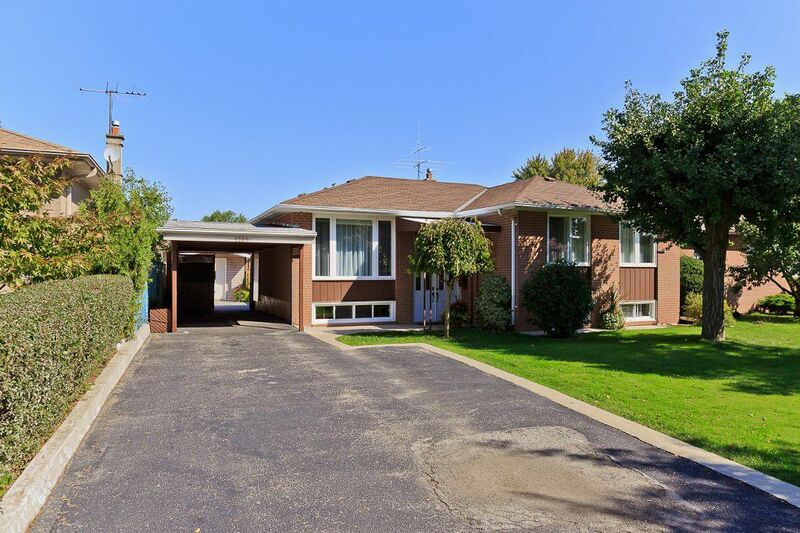 Easy access to QEW/403, minutes to schools!